On behalf of Defend Our Freedoms Foundation, I would like you to consider a small donation. Your contributions makes it possible for us to defend our Constitution. Defend Our Freedoms Foundation was born from the need to preserve our unalienable rights and our freedom guaranteed to us. 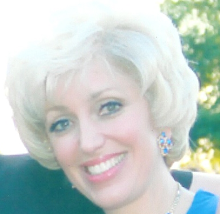 Our founder, Dr. Orly Taitz, had first hand experiences under a totalitarian Communist regime. Preventing this from happening to the United States is only possible because of support and contributions from people like you. Within a few days, Dr. Taitz will be filing on behalf of the military. 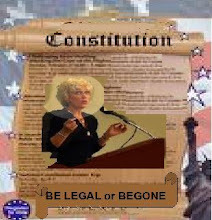 Also, Dr. Taitz will be resubmitting a Certiorari to Justice Scalia. The cost of legal actions created the need to collect donations. Once again thank you for any help you can lend. We hope for your continued support in the future. Should this blog allow Anonymous Comments or not? Can anyone verify this info? Where did the addresses come from? Kenyan BC- can someone visit this London office? What happenned on Oct 21-Oct 22? Does anyone have info on BO's aunt Zetunia? Can you help me get this doc?